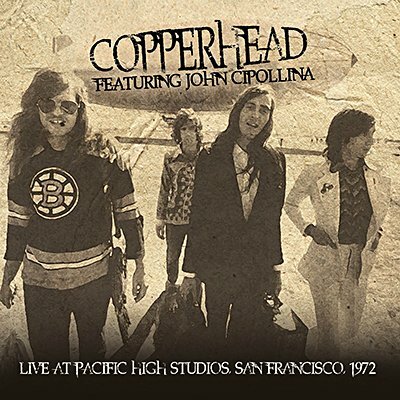 After leaving Quicksilver Messenger Service near the end of 1970, John Cipollina also played lead guitar with Copperhead, who issued just one 1973 album before disbanding. Performed at Pacific High Studios in San Francisco, this January 23, 1972 KSAN-FM broadcast, includes several songs from that LP as well as eight the band did not release in studio versions. Also in Copperhead, was future Jefferson Starship bassist Pete Sears and guitarist-keyboardist-singer Gary Philippet, later (as Gary Phillips) in the Greg Kihn Band.